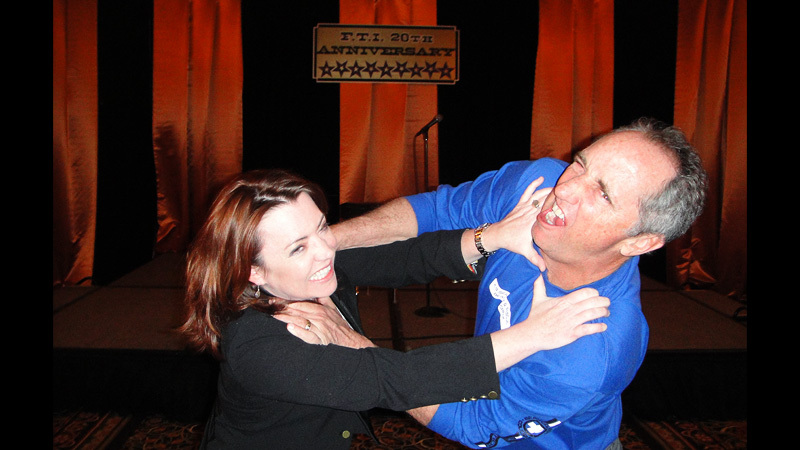 Rick Reilly chokes comedian Kathleen Madigan. 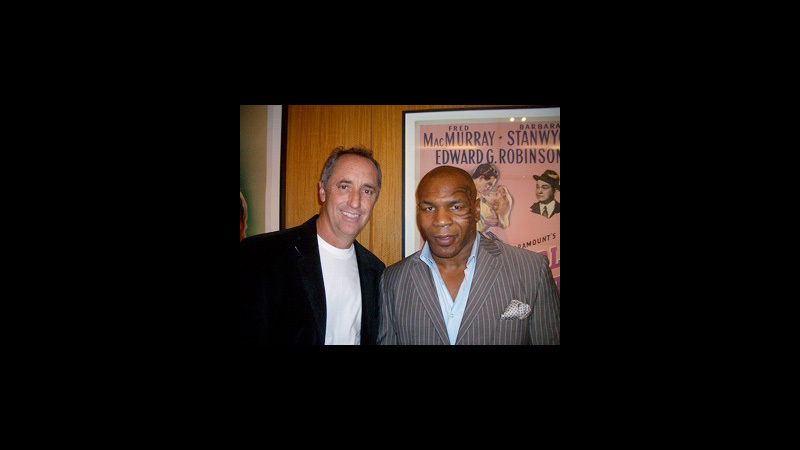 Rick Reilly chokes Andre Agassi. 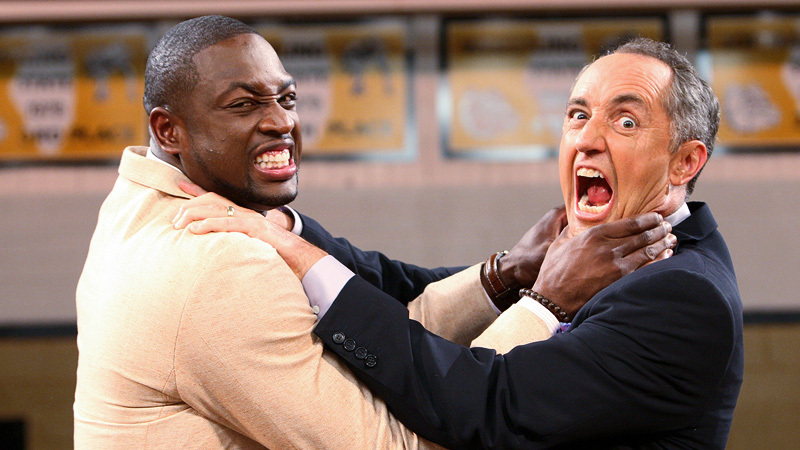 Rick Reilly chokes Dwyane Wade. With certain guys, you don't risk it. There could be a flashback. 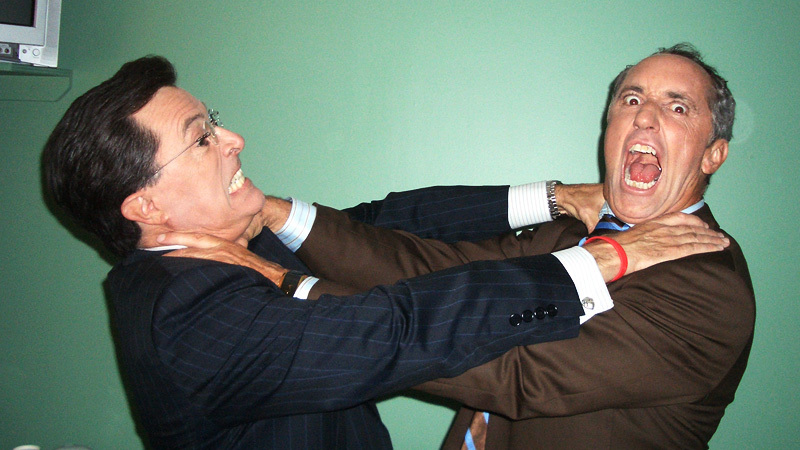 Rick Reilly chokes Stephen Colbert. Larry King chokes Rick Reilly. Kurt Warner chokes Rick Reilly. Joe Mauer chokes Rick Reilly. 9. NOW THAT'S A CHOKE! Charles Barkley chokes Rick Reilly. 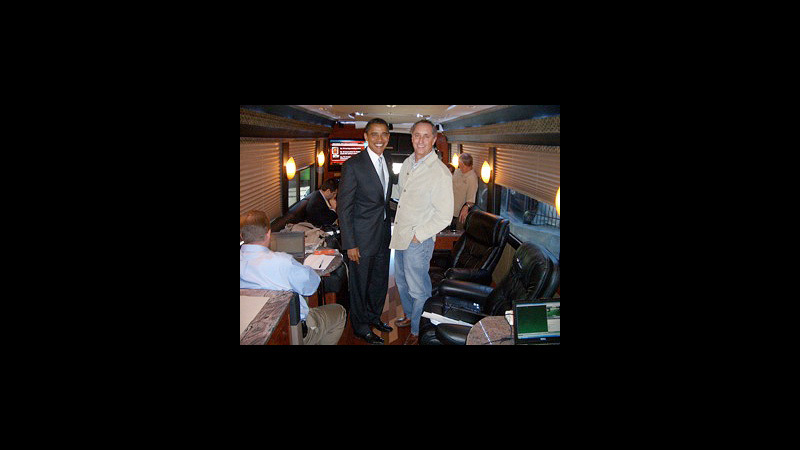 Rick Reilly poses with President Obama.